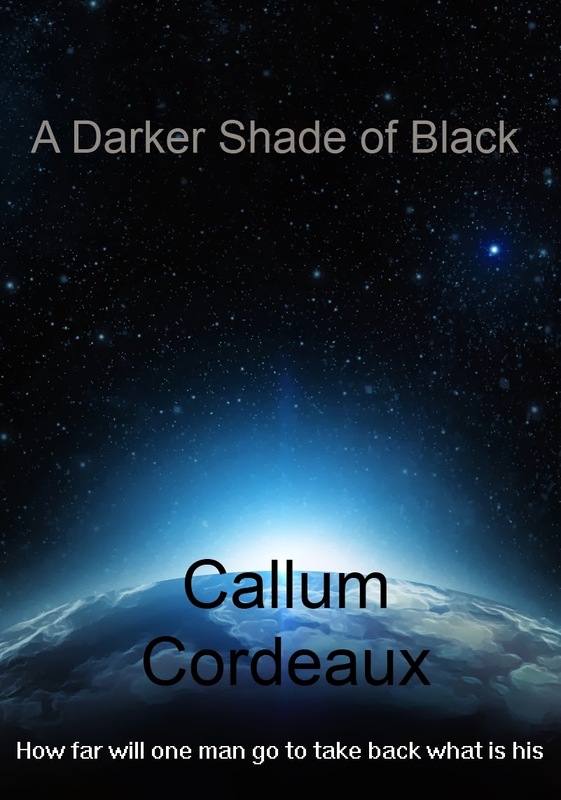 Let me introduce you to Callum Cordeaux, author, environmentalist, father, husband, farmer, ringer, truck driver, surfer, and many other things besides. Writing has always been something I've done, fiction has always been something I've loved. As an avid reader from an early age I had always thought of cranking out my own books, knowing that I could write better than many and as well as some of the more popular published writers. Of course it doesn't matter how well you write, it's how well you sell that determines your success. Just take a look at old Clive Cussler's record, or if you want to look closer to home, Matthew Reilly. When I was fourteen I started to write, all in biro in a large notebook. It was a fantasy. Not the fact that I was writing at all. No, the genre I had chosen was fantasy, magic swords, arrow heads of some crazy metal that always hit what you aimed at. I was lazy, or perhaps just smart, dropped the whole thing when I realized, what a load of drivel. And didn't start writing books again until after 2000. At the time I wasn't employed. We had sold our farm and moved to the city and I was getting some casual work in feedlots or facilitating farming groups in new technology uptake. I had plenty of time to think and to read. At one point I got involved in Amway, till I decided it really was a mugs game. Pyramid selling cannot be for everyone simply because growth of business cannot continue indefinitely. Someone always gets burned and I didn't want it to be me. But one thing that Amway taught me was the need to develop a passive income. And so the old idea of writing a good book came back and I started to put some ideas down on paper. Once started its a hard thing to stop. While I'd had the idea of writing one book the act of putting on paper your ideas spawns more ideas, more plot lines. Sure you can incorporate some of them in the one book to add complexity but a couple of sub plots are enough if you don't want to overload the reader. As a result I started more books without finishing the first. And as a result of a few years tapping a keyboard I have finished three books with another four in the pipeline. 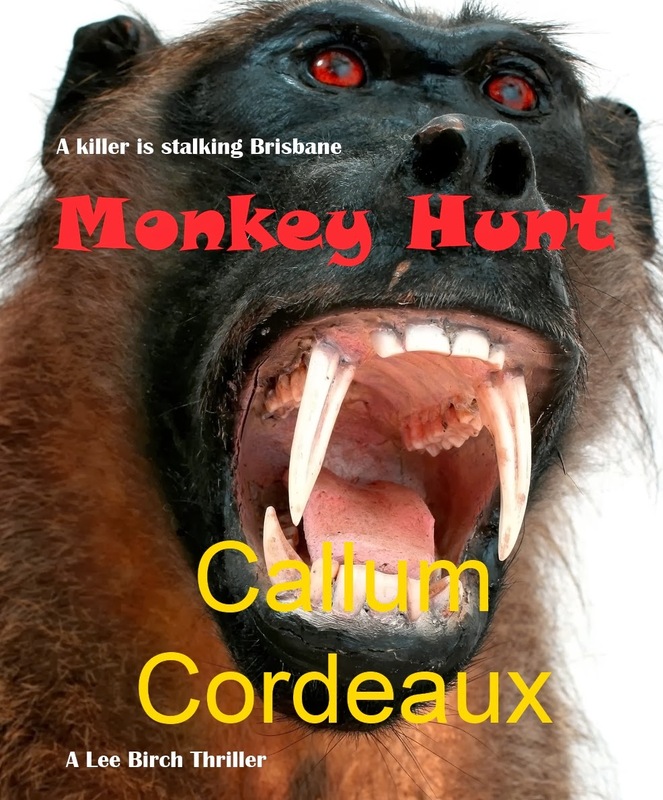 The first was Monkey Hunt, a story about supernatural possession and the hunt for an ancient demon through the streets of Brisbane. I chose Brisbane because it is a place I know well, went to school there and for a number of reasons spent a lot of time in the city. Not that I don't prefer the city to the country but you just do what you've got to do sometimes. 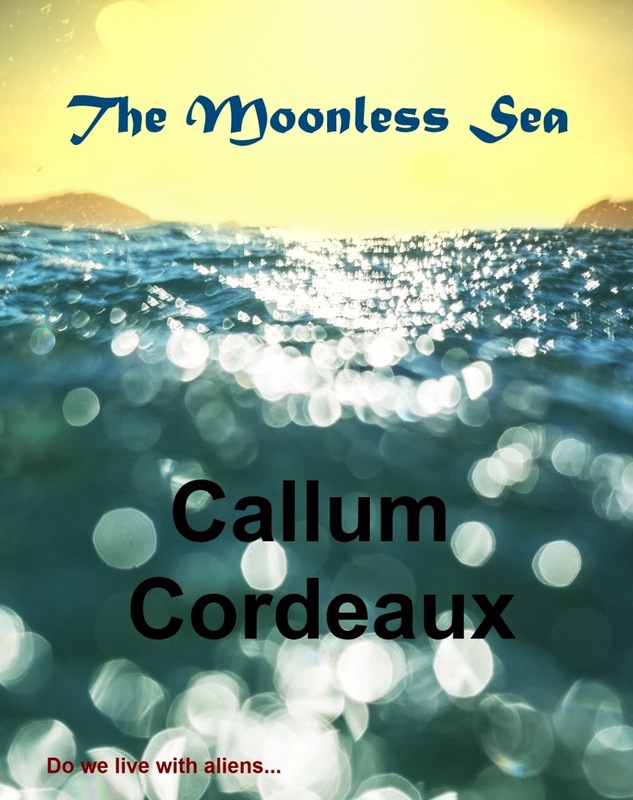 The second book The Moonless Sea came from nowhere really, probably the extrapolation of a dream or something. It came from the question, what if aliens are already here and we don't know about it? The story is about Dave Hathaway, a travelling horseshoe salesman, who is struck down by what could only be described as an alien camouflaged as human in a suburban shopping center. Hathaway is thrust into the cut and thrust world of international power brokers who want to claim an all-powerful alien technology for themselves. My third book came about via too much thinking. At the time there was a story in the news about a fellow in Britain who for twenty years had been juggling two wives and two separate families, neither known to the other. His carefully constructed house of cards only came crashing down when he got sick and both wives met at the hospital, confused at each other's presence and began to compare notes. I was thinking at the time only a man could do that. But then I had the idea, what if the woman could move through time and have a separate family in another reality. That spawned A Darker Shade of Black, a story of a sleazy, wife-stealing insurance salesman, the wife with a crazy unbelievable story and the husband who in following to exact his revenge finds himself trapped on an airless mine site on a distant planet in the far distant future. A pair of shorter works are also on Amazon, Glory Days and Slow Days are compilations of short stories. Glory Days is a darker look at the human condition while Slow Days is a more uplifting look at life with some surprising elements. Where to from here? Soon there will be a new Lee Birch thriller. Lee is now back in Brisbane and working for Harriet Blackmon in the Criminal Investigation Branch. As a new recruit Lee has to complete her Police Academy training but as you'd guess there isn't much she has to pick up to get her qualifications. There is another killer in Brisbane, dumping mulched up remains into the river, and Harry Blackmon's team has to track the killer down. Also in the pipeline is a story from the not so distant future. It is a collapse of civilization story where Hector Green, a young Amerind from the old town of Sonora in central California starts on his journey of discovery across the gene war ruined landscape of North America. It will see Hector and his travelling companions trekking to the Canadian prairies to seek a way to stop the destruction of their world at the hands of the Technos, the remnants of an older humanity forced to live in giant orbital rings due to the hostile nature of the earth now ravaged by ever changing mutations spawned by the breeder virus.